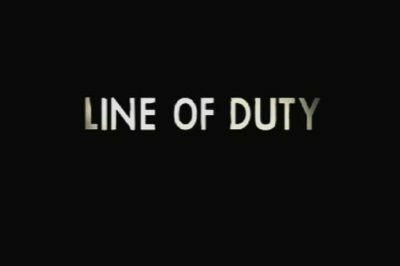 Early on in tonight’s Line of Duty season 5 episode 4, we received at least the slightest slice of good news. Then, utter chaos. 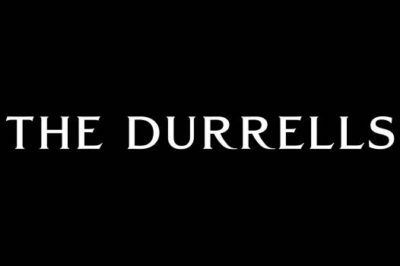 Tonight on The Durrells season 4 episode 3, you have a chance to see Louisa in a position of great discomfort. 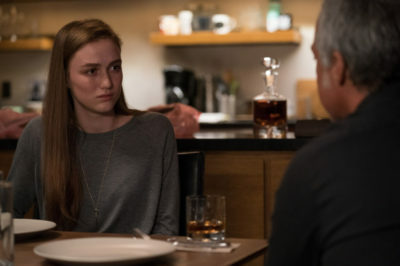 The Blacklist season 6 episode 17 review: Will Dembe keep Liz’s secret? 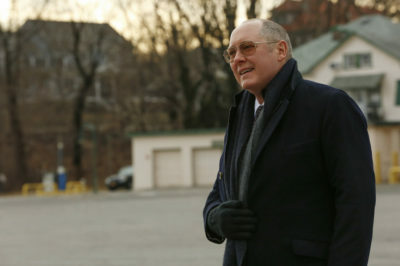 Tonight, The Blacklist season 6 episode 17 delivered to you a story called “The Third Estate,” one with many secrets. 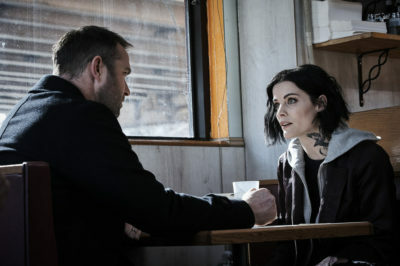 Tonight, Blindspot season 2 episode 19 brought you a story of parents, Russian spies, and also the Three Blind Mice. Bosch is back home and while everyone is relieved that he’s okay and is ready to get working with him on all of the hanging threads they need to tie up, Maddie is beyond pissed off with him and is avoiding him at every turn. 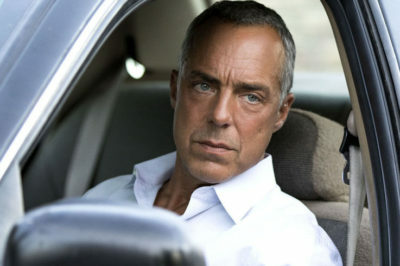 How much trouble is Bosch in? Quite a lot. 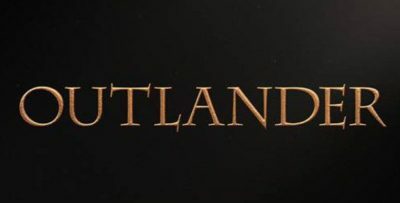 He’s been undercover for way longer then anyone thought he would be and add on top of that the fact that besides a tiny note he hasn’t actually been able to communicate with anyone. 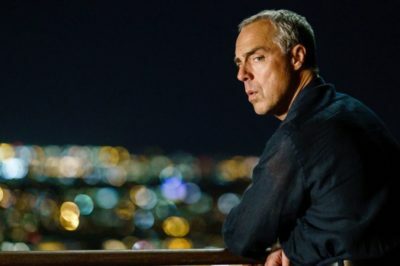 Bosch is finally on the move with his undercover mission and we are catching up with him now to where he was in the first episode when we saw him flying in that plane and ending up with a gun to his head.